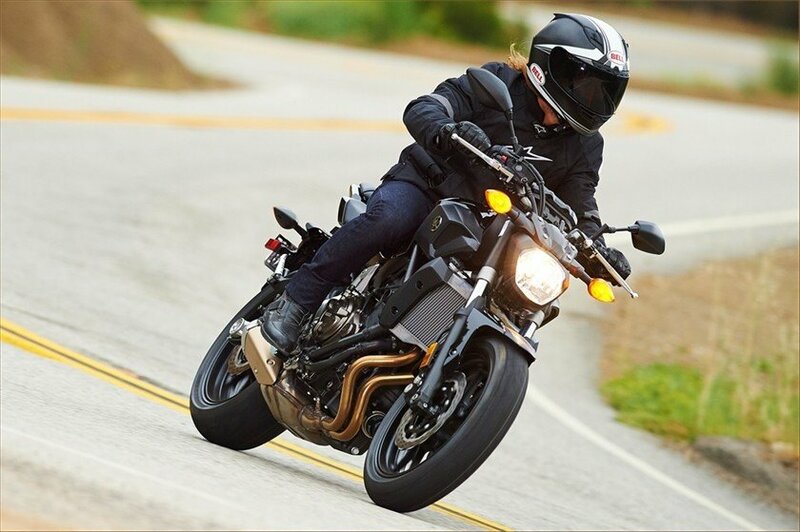 The ultimate sportbike for under $7K, the FZ-07 offers huge thrills and fun in a value-packed lightweight and nimble package. 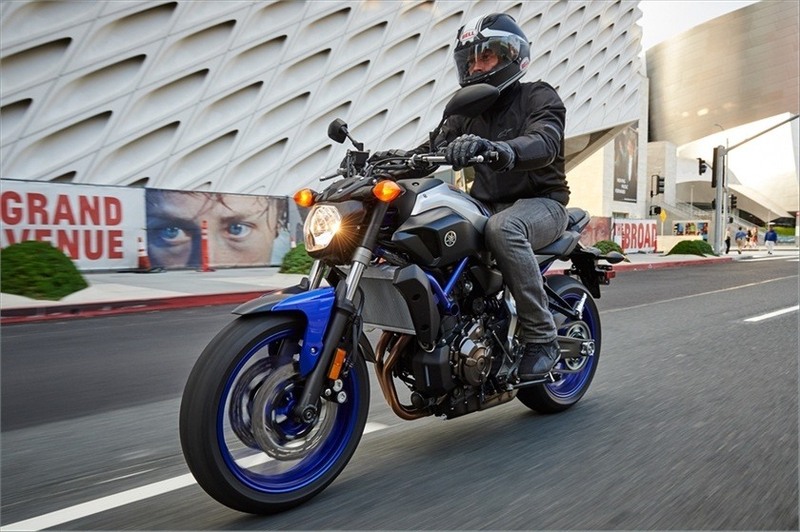 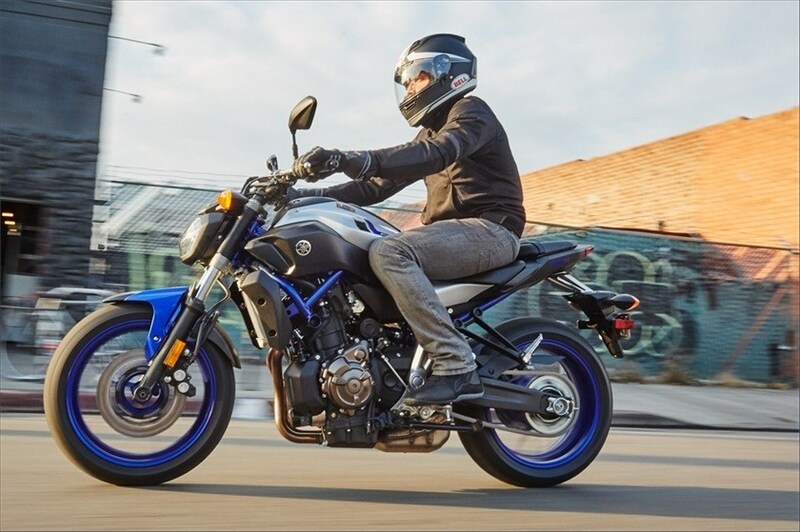 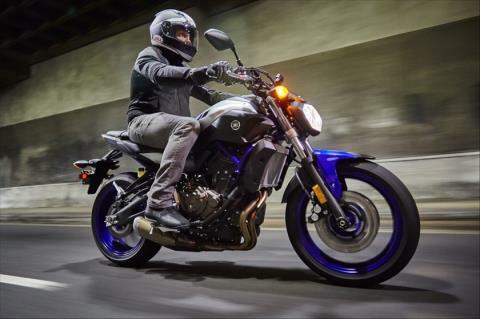 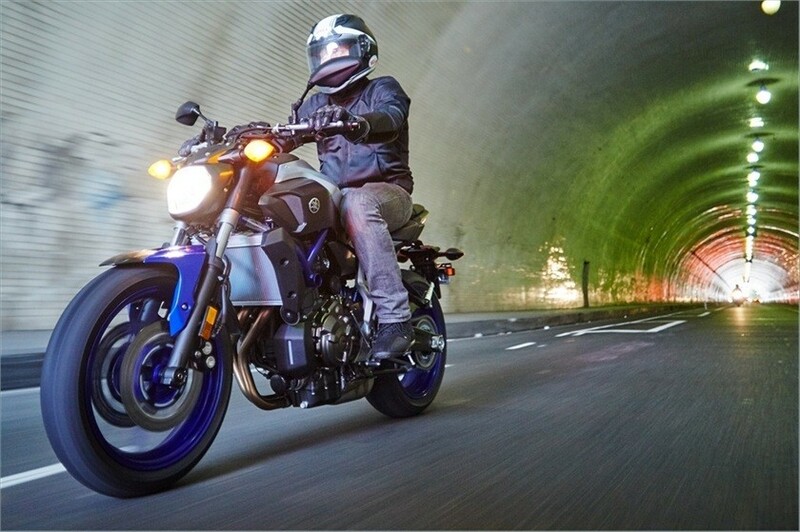 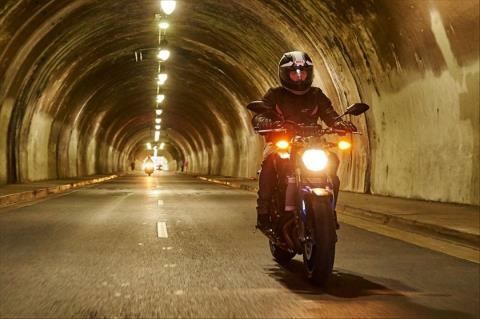 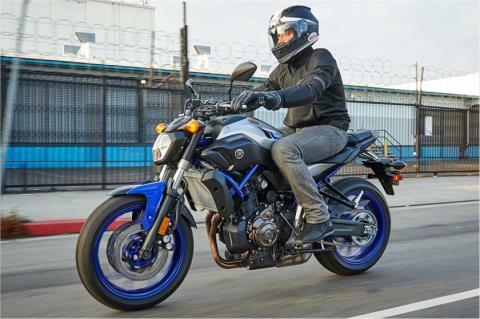 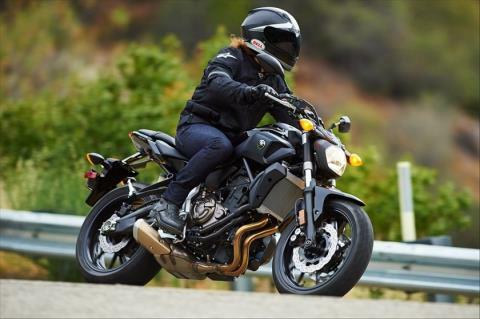 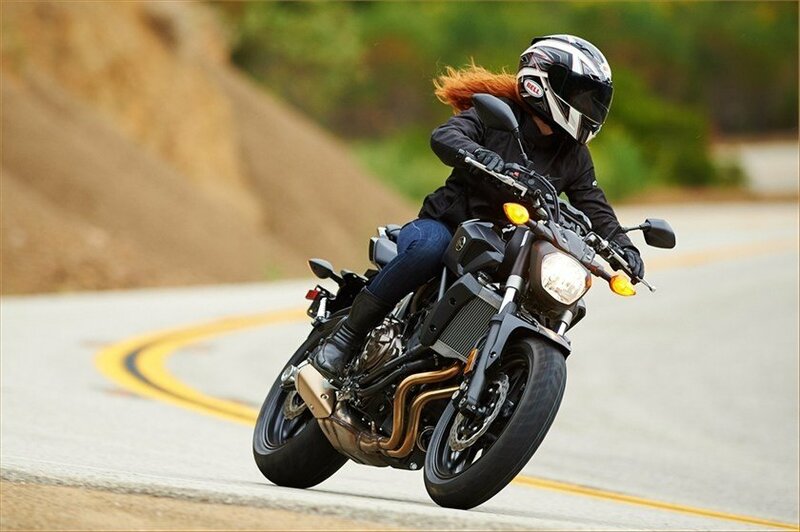 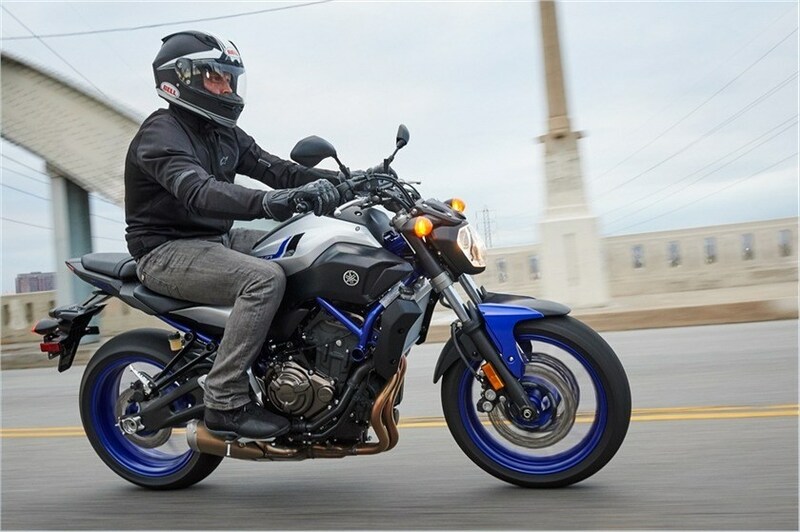 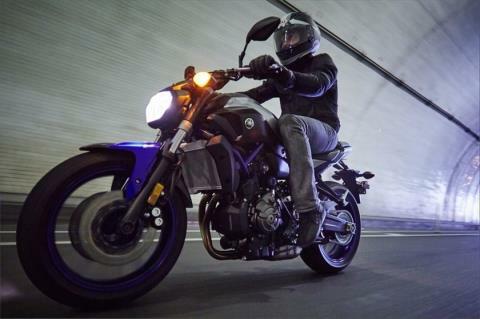 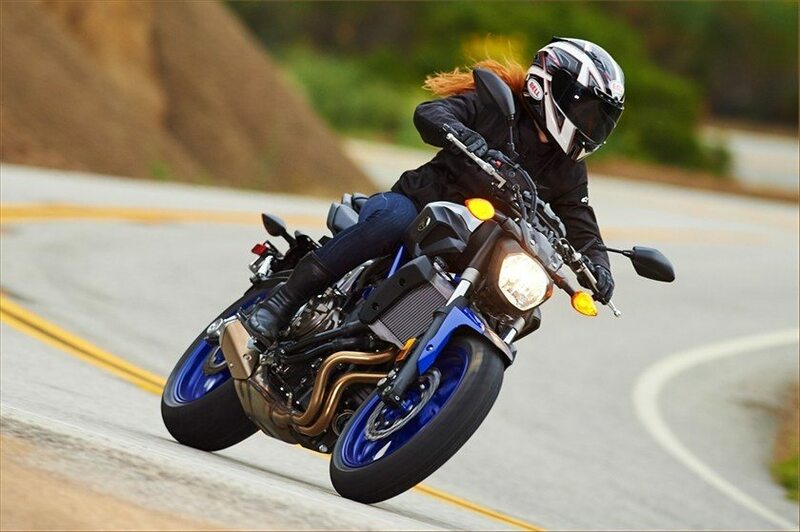 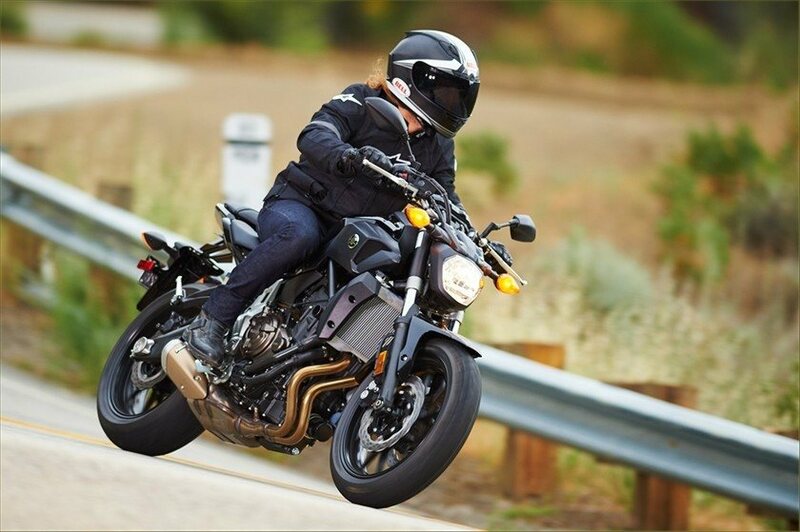 COMPACT, TORQUE-RICH ENGINE: The FZ-07 features an all-new 689 cc liquid-cooled, in-line twin cylinder, DOHC, 8-valve engine with fuel injection. 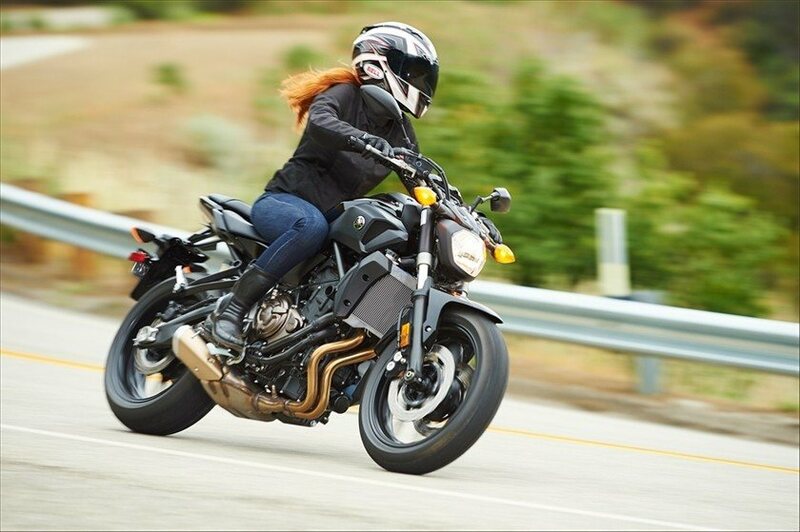 This engine has a unique power character. 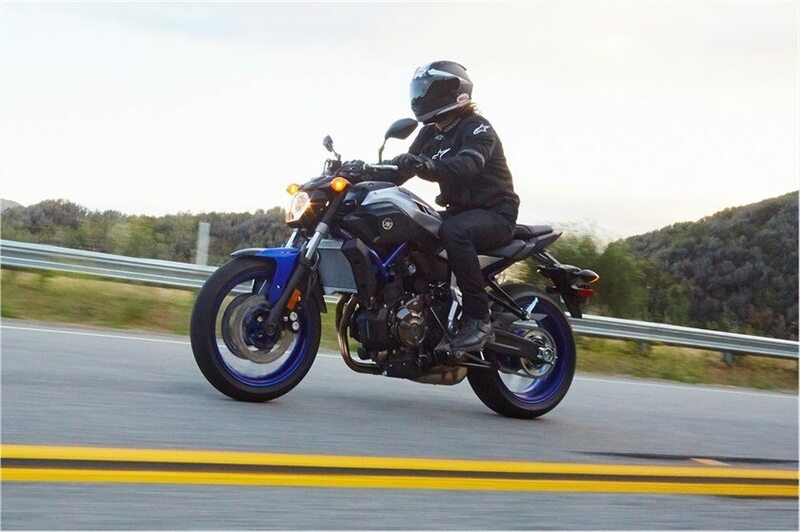 It provides outstanding low- to mid-range torque with very linear throttle response, yet offers strong mid-high rpm pulling power as well. 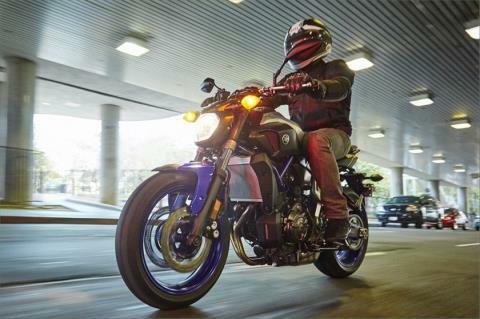 The engine develops up to 50 foot-pounds of torque and is designed to maximize riding excitement in the real world. 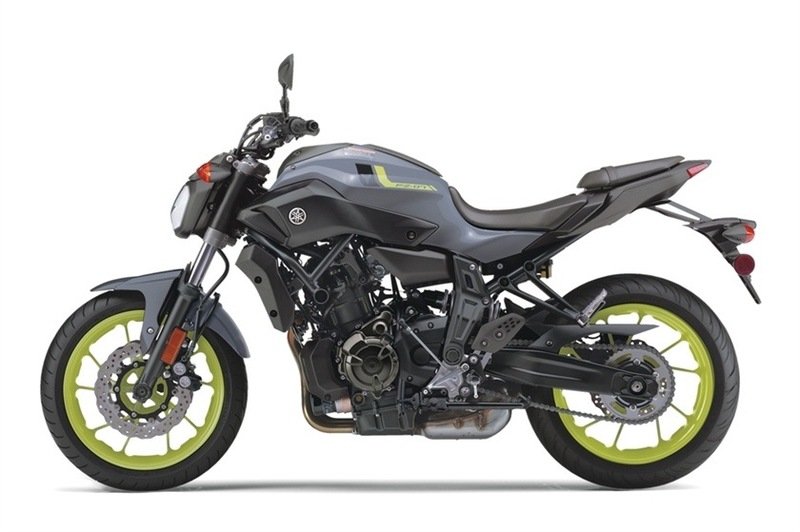 CROSSPLANE CONCEPT: This 2-cylinder engine features Yamaha’s Crossplane Concept, 270-degree crank that provides linear torque development in response to the rider’s throttle input. 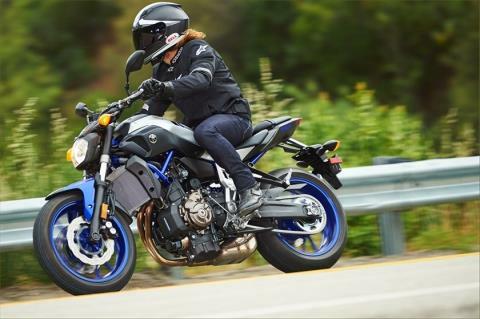 The FZ-07’s in-line 2-cylinder engine provides linear torque development, smooth torque characteristics and a strong feeling of acceleration in the low- to mid-rpm range along with pulling power that extends to the mid-upper rpm range. The CP2 engine is also light, slim and compact and offers an excellent level of rider / machine communication. 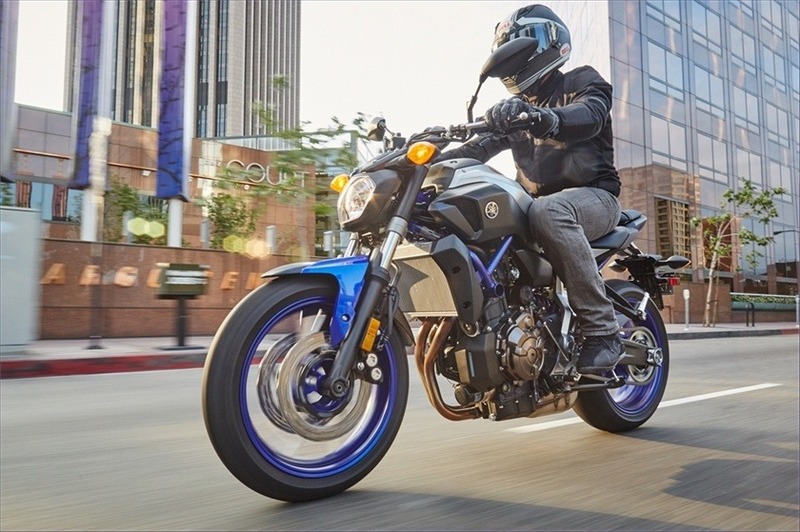 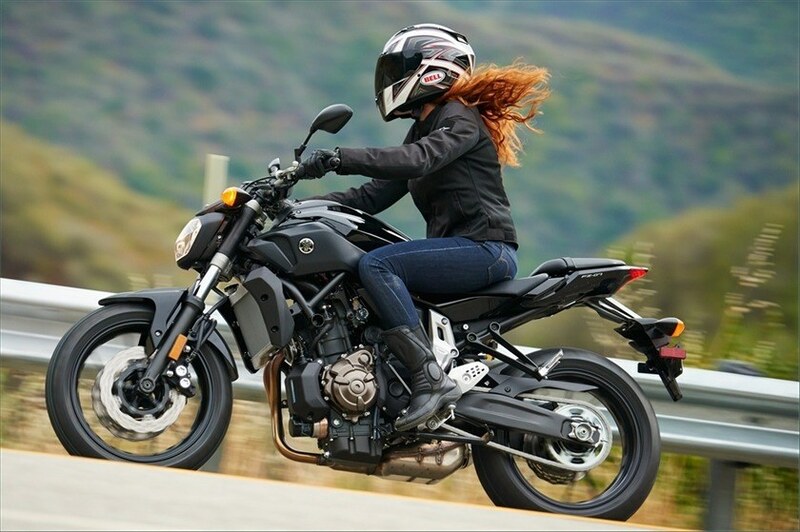 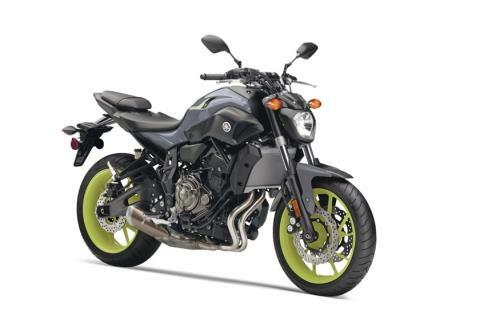 ADVANCED 2-CYLINDER ENGINE: The FZ-07 features an all-new 689cc liquid-cooled, in-line twin cylinder, DOHC, 8-valve engine with fuel injection. 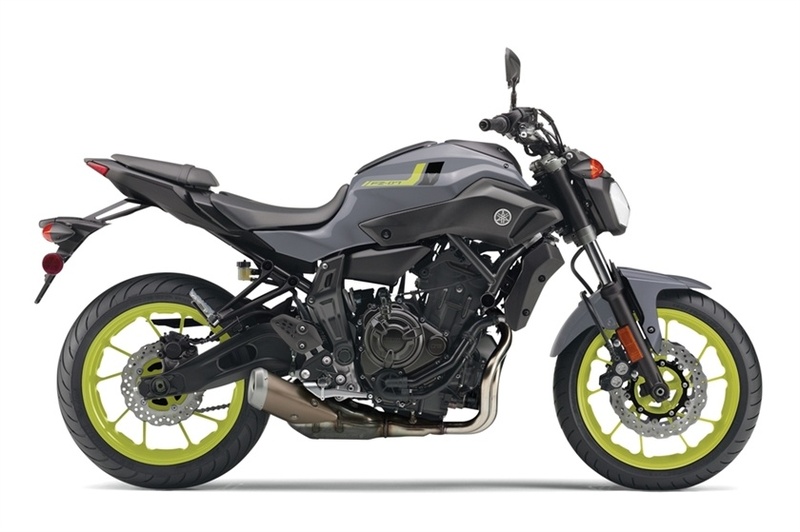 This engine has a unique power character. 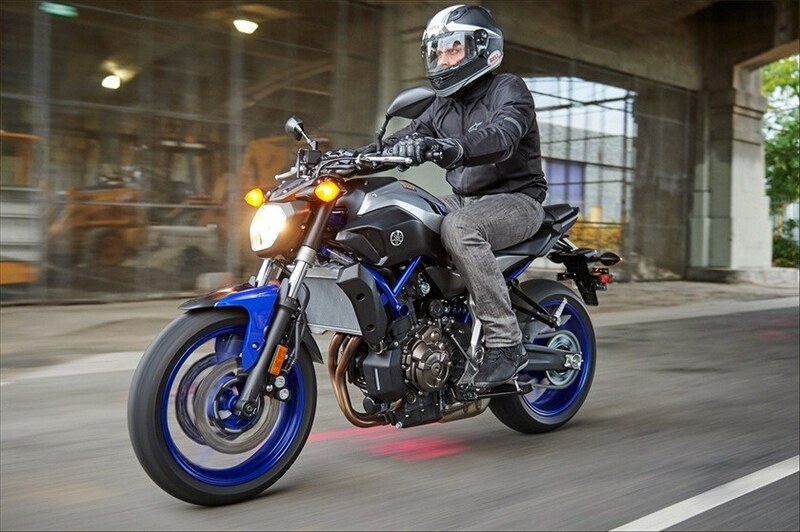 It provides outstanding low to mid-range torque with very linear throttle response, yet provides strong mid-high rpm pulling power as well. 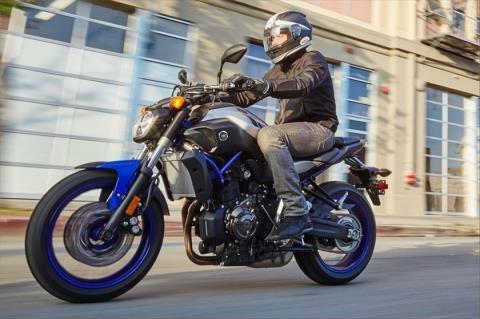 The engine develops up to 50 foot pounds of torque and is designed to maximize riding excitement in the real world. 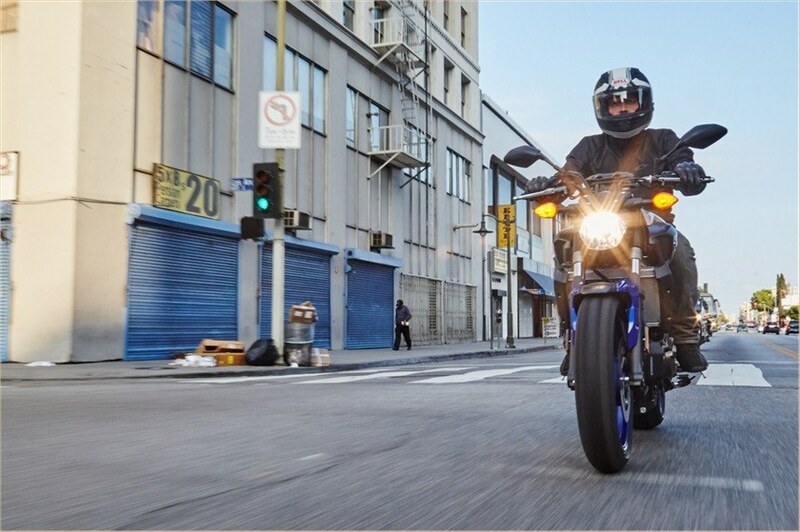 STREET-FOCUSED SUSPENSION: The front suspension is handled by a 41 mm fork with 5.1 inches of travel that is tuned to provide a balance of great comfort on the streets. HORIZONTAL MONOCROSS® SHOCK: The rear suspension features an adjustable link-type Monocross shock that provides 5.1 inches of rear travel. 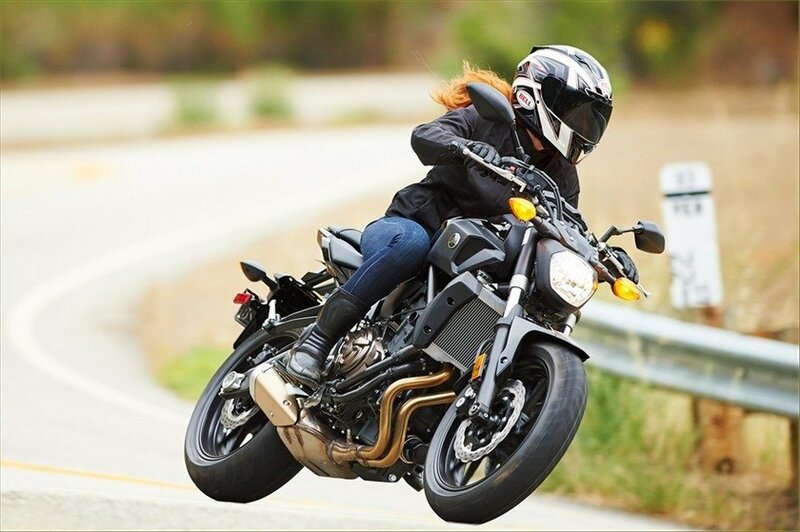 The shock is positioned below the seat and features an almost horizontal alignment. This unique positioning contributes to make the body design more compact and optimize component. 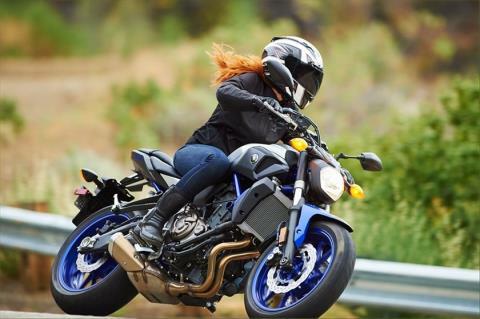 The rear suspension includes spring preload adjustment, allowing the rider to tailor the settings to match rider weight or load. POWERFUL BRAKING: Front brakes consist of dual floating, wave-style 282 mm discs with 4-pot opposed piston calipers. 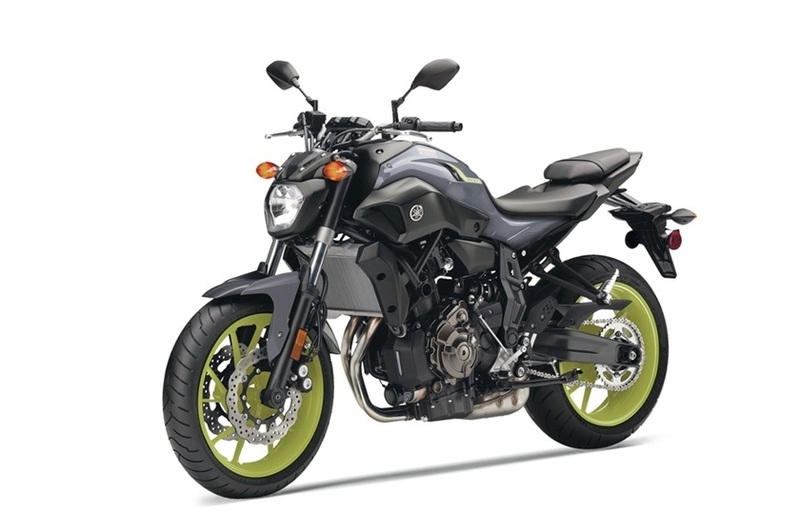 Rear braking is handled by a 245 mm wave-style rear disc. 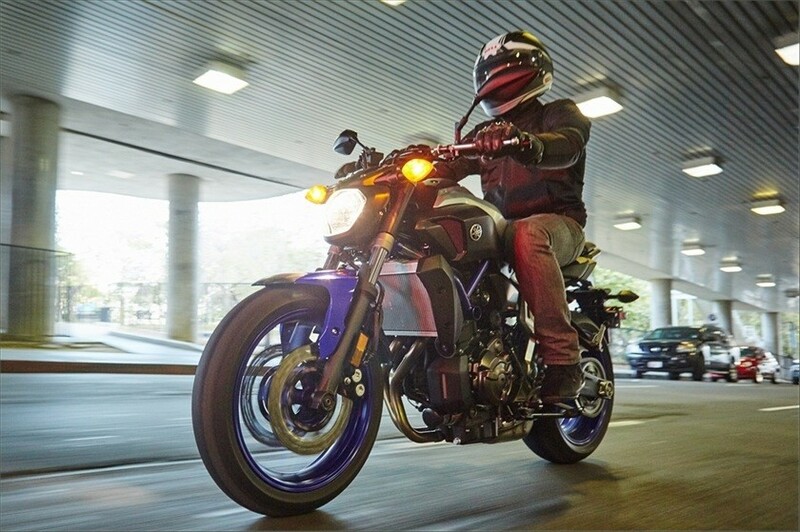 ADVANCED INSTRUMENTATION: The electric starter button is an integrated slide-type button that also incorporates the engine cut-off switch for a modern, high quality appearance.